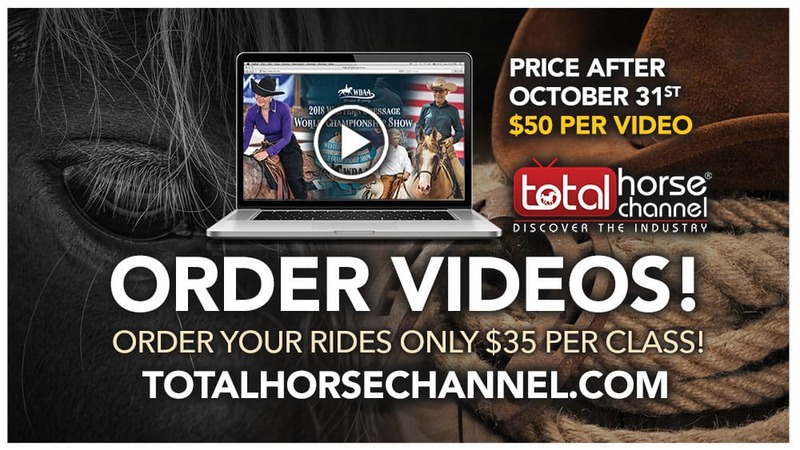 The Total Horse Channel Launches new T-Shirts & Clothing Line! 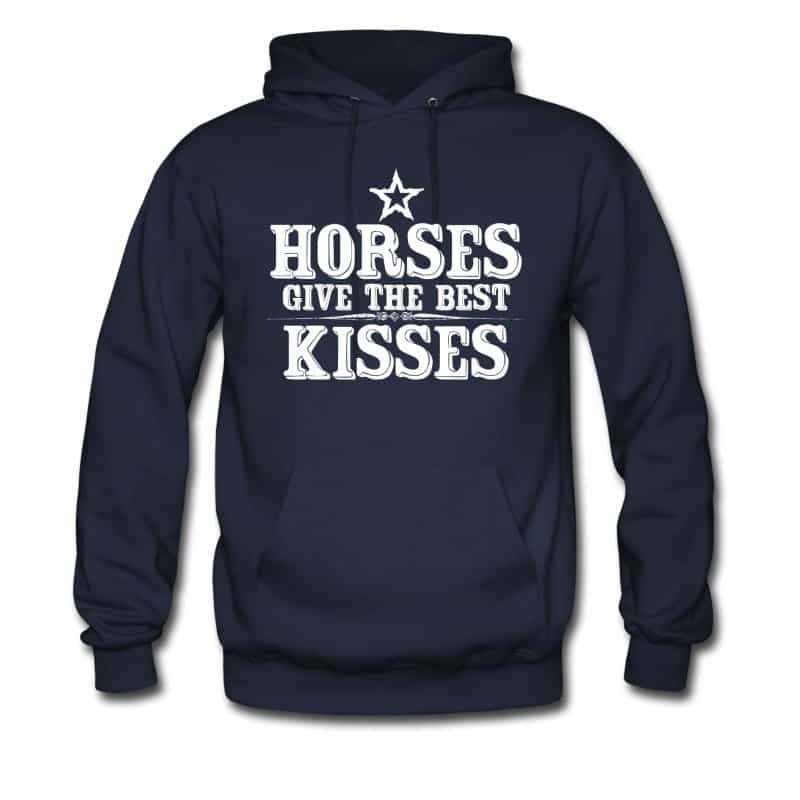 Never again will you shop for Equestrian T-shirts that consist of ugly clip-art and poorly rendered images. 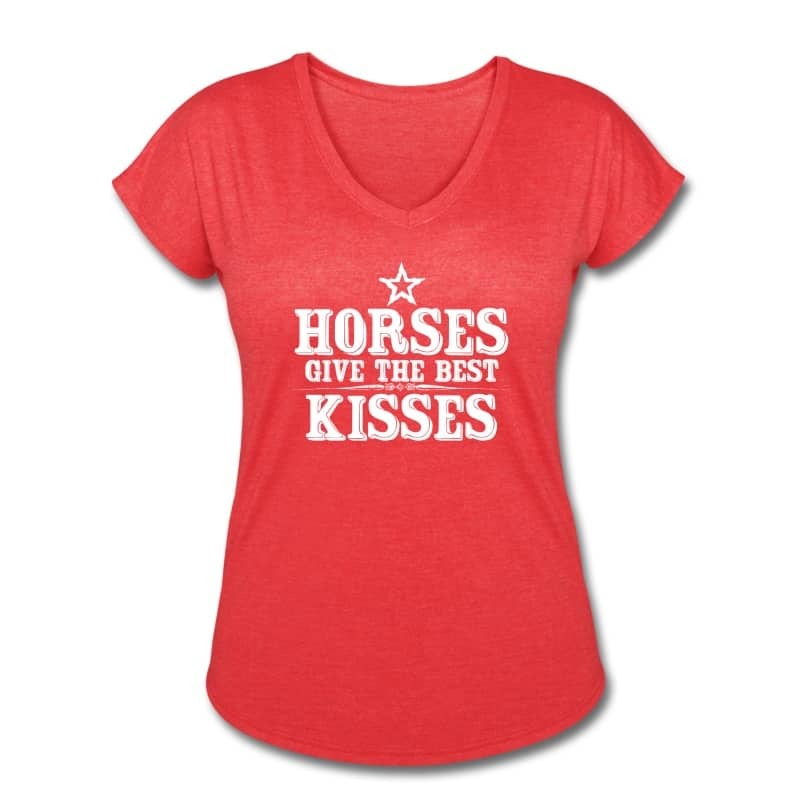 Our growing collection is for the Equestrian that has style. 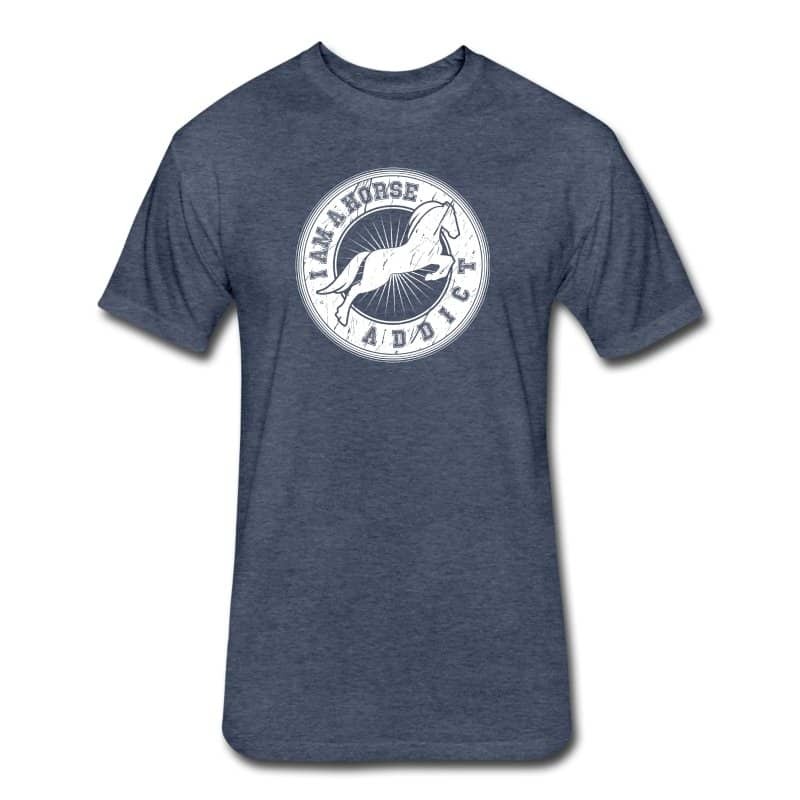 Now you can have some Horse T-shirts and clothing that you can wear around the house or out on the town! If you don’t see anything you like today make sure to check back every month for new styles. Thanks for shopping!